Know what to do in an emergency situation before it happens. 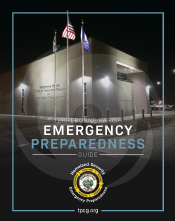 For more information on preparing for storms and other natural disasters, download our Emergency Preparedness Guide. 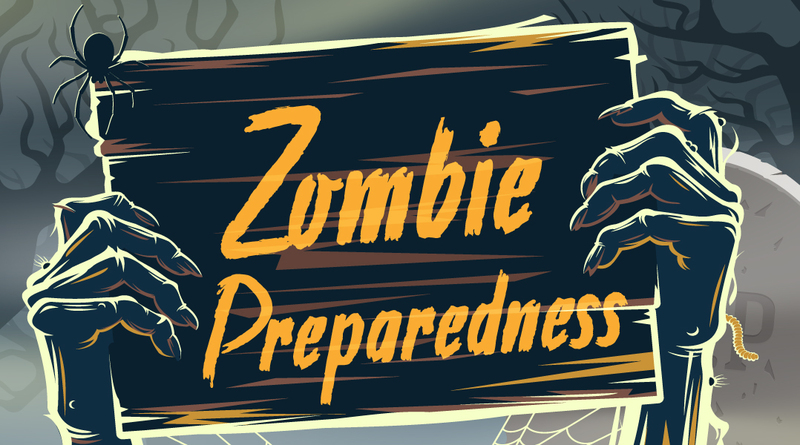 This comprehensive guide includes information on creating a Family Disaster Plan, Water and Food Storage, Utility Safety, First Aid, and more. When a disaster strikes, will you be ready? It's critical that you are, for your safety and your family's. The key is to have a winning game plan.